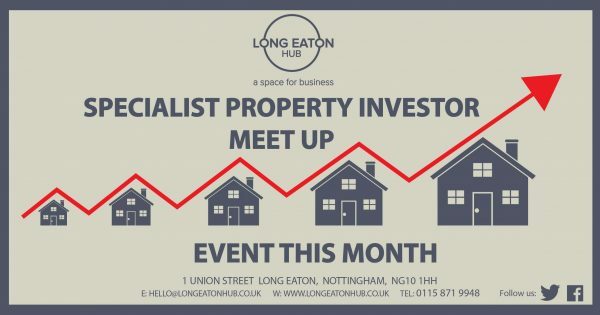 Our meetings bring together both investors and the professionals servicing the property industry generating high quality discussion and information exchange. This event is suitable for those new to property investing and also those who have existing property portfolios. Our monthly guest speakers are always experienced and have much knowledge to share.